Right to life under Article 21 of the Constitution of India includes the right to motherhood and also the right of every child to full development, the court held. There cannot be any discrimination between a natural mother and a mother who has begotten child by surrogacy procedure, the Chhattisgarh High Court has observed while holding that a female government servant, who has begotten a child by procedure of surrogacy, is entitled to avail of maternity leave under Rule 38 of the Chhattisgarh Civil Services (Leave) Rules, 2010. 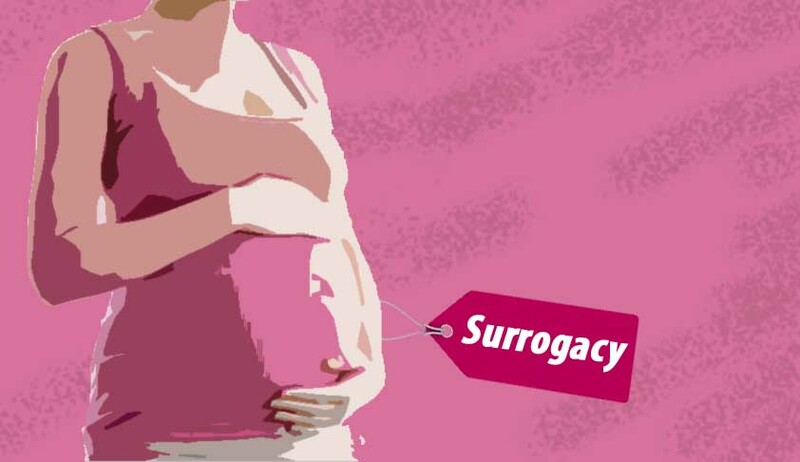 A government servant, who had begotten twin children by surrogacy procedure, had applied for maternity leave, which was rejected on the ground that there is no provision to grant maternity leave to a female government servant who begets child by surrogacy procedure. She approached the high court challenging the rejection of her application. Justice Sanjay K Agrawal observed that the object of maternity leave is to protect the dignity of motherhood by providing for full and healthy maintenance of the woman and her child and it is intended to achieve the object of ensuring social justice to women. ‘If maternity means motherhood, it would not be proper to distinguish between a natural and biological mother and a mother who has begotten a child through surrogacy’, the court said. It also observed that if the government can provide maternity leave to an adoptive mother, it would be wholly improper to refuse to provide maternity leave to a mother who begets a child through the surrogacy procedure and as such, there cannot be any distinction between an adoptive mother who adopts a child and a mother who begets a child through surrogacy. Setting aside the order, the court said she is required to be treated as a mother with newborn babies and is entitled to the benefits of postnatal phase with effect from the date of birth of children.